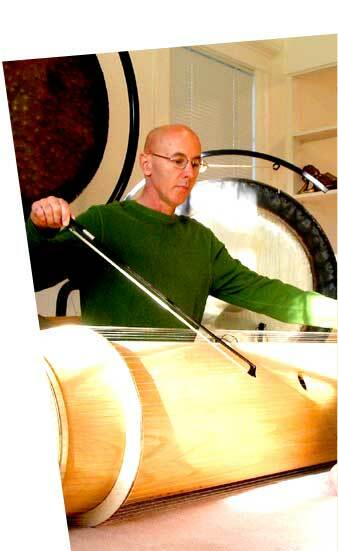 The Gongs used are without question some of the most sophisticated instruments of their kind in the world. They were engineered meticulously by the finest Gong masters alive and were created specifically for my purposes. They were inspired by Pythagoras’ original concept and teachings of the “Harmony of The Spheres”. He believed that everything with a frequency had a tone. (Humans generally can hear frequencies only between 20 and 20,000 cycles per second.) 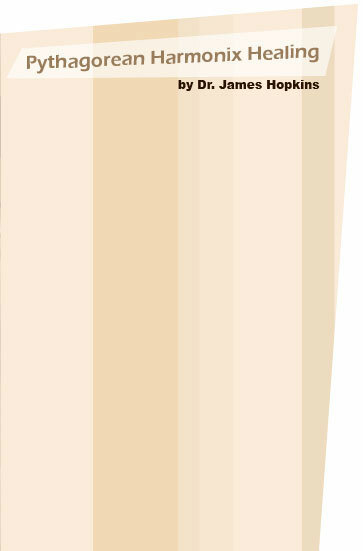 Pythagoras taught that just because humans cannot hear tones outside this narrow audible range does not mean that these tones don’t exist. He taught that the orbital and rotational frequencies of all the planets in our solar system (indeed the universe) have exquisite harmonic tones and that their movements generate perfect harmonic symphonies of the Highest Order that he referred to as ”The Harmony of The Spheres” in which he would frequently bathe Ecstatically. A living mathematician named Hans Cousto, wrote a book titled, “The Cosmic Octave”. 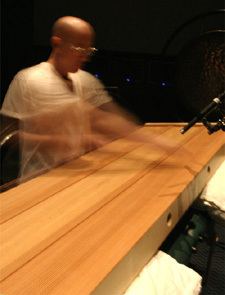 With the application of accurate technology and the advent of super-computers for astronomical calculations, Cousto clearly demonstrates his ability to mathematically break down the orbital and rotational frequencies of the planets into audible octaves. He created a series of tuning forks that Acupuncturists use (instead of needles) on strategic accu-points to stimulate meridians. These principles and astronomical calculations have been applied to the manufacturing of the Gongs and thus are referred to as Planet Gongs. 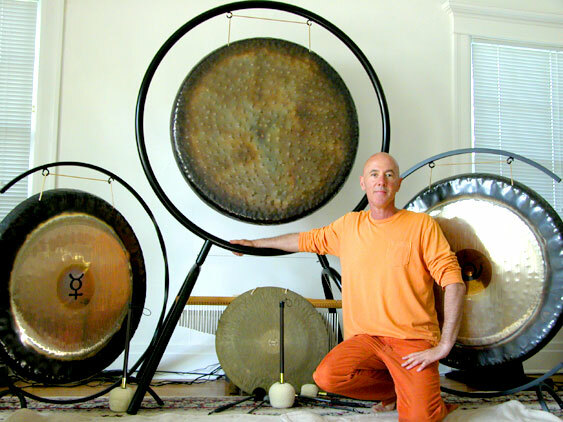 These gongs send forth powerful multi-dimensional wave forms that bathe you in sound currents that have been described as profound, unfathomable, cleansing, astral, out of body, celestial, reverie inducing, trance oriented, like a vacation from all thought. These Emanations turn off the “disquieting mind” aligning your mind, body & spirit to the higher order of harmonics. Its healing effects occur on the deepest levels of our being. 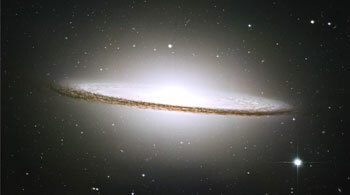 (naturally and effortlessly) The experience is profound because you not only hear these exquisite harmonic frequencies but you actually “feel” them throughout your entire body since it’s physically connected to the (7 ft. long) resonant sound chamber of the instrument. The emanations produced by these monochords bathe you in sound currents that have been described as Sublime, Transcendent, Divine, Enigmatic, Spiritual, Angelic, Ethereal, Serene, Cosmic, Centering, an infinite layering of the Universal Om… but the truth is, there are no words that can fully describe its effect because it is a non-verbal experience. The effect is purely a function of mathematics. Some of the instruments are portable and contoured so they can be placed comfortably onto specific parts of the human body while being played. Some have been designed to suspend from the ceiling while supporting a human being. Most of the instruments are played with fingers. One instrument is circular and rotated with one hand while the other hand uses a violin bow to stimulate 86 strings. Pythagoras, (the father of mathematics, music, and geometry) used the phenomena of a vibrating string to teach his disciples about the Universal Principles of Harmonics. He used the effects of these principles to “treat” human conditions. More specifically to effortlessly connect an individual with their Divine Nature. The instruments used by Dr. Hopkins have been embellished upon, since ancient times, but the principles remain the same. The manifestation of these Sacred instruments is the result of divine inspiration, unwavering commitment, high intentions, great expense, and even greater amounts of Patience.